Goal: For animated map to show the scope of the Alzheimer Prevention Clinic’s reach throughout the world. 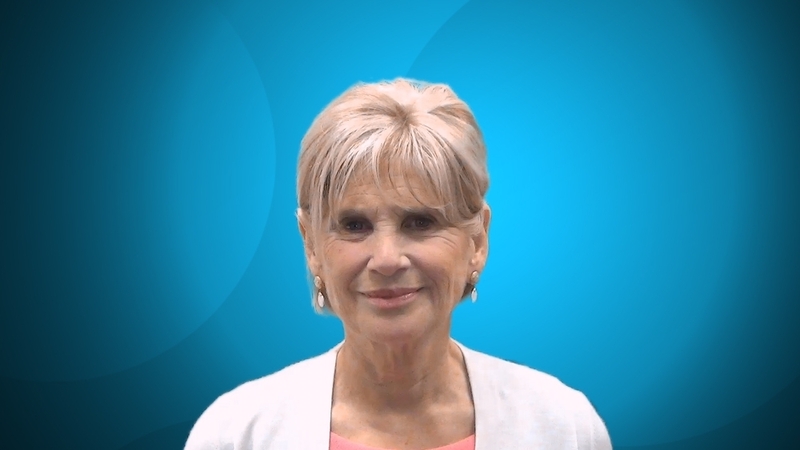 This is the first of 24 videos that I created forAlzu youtube which describes the mission of the Caregiver videos which is to offer support and information for Alzheimer's disease caregivers. All the the educational content is hosted by Dr. Dale Atkins and has been written and reviewed by experts in the field. Collaboration: Dr. Rick Isaacson, Associate Professor of Neurology (Education) at Weill Cornell Medical College.